An effective volunteer engagement program must be approached from the perspectives of the organization, the population served, and the volunteer. Moving from the outward interests of these constituents and focusing in on the overlap of needs can create the perfect volunteer position—one that serves the organization and the community, as well as the volunteer. Download this free guide, adapted from “InFocus Report: Build a Successful Volunteer Program to Drive Growth and Recovery,” to truly breed a culture of volunteerism within your organization and community. 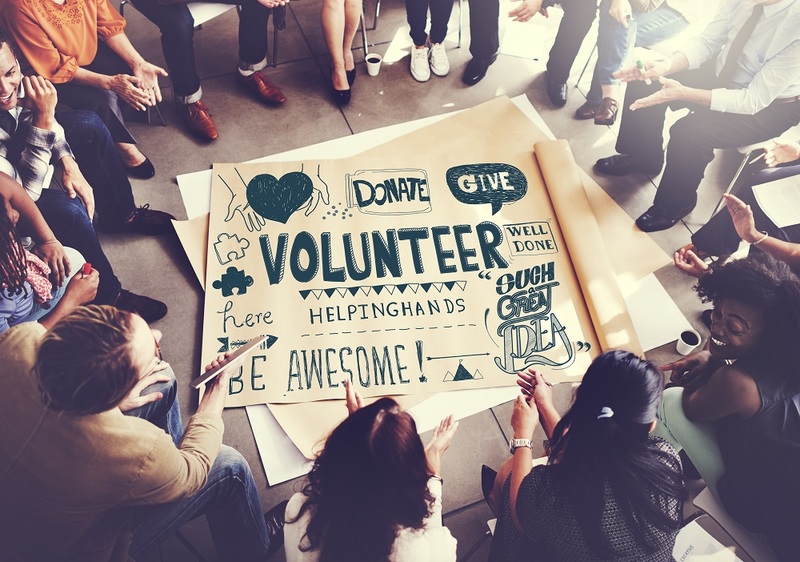 A 10-step checklist for building a successful volunteer program. Conducting a community needs assessment. Strategies and tactics to ensure long-term success of a volunteer program. Dakota County, Minnesota, shares insight into its successful volunteering program. ICMA offers members a number of opportunities to volunteer internationally. A couple of members share their experiences in honor of Volunteering Month.